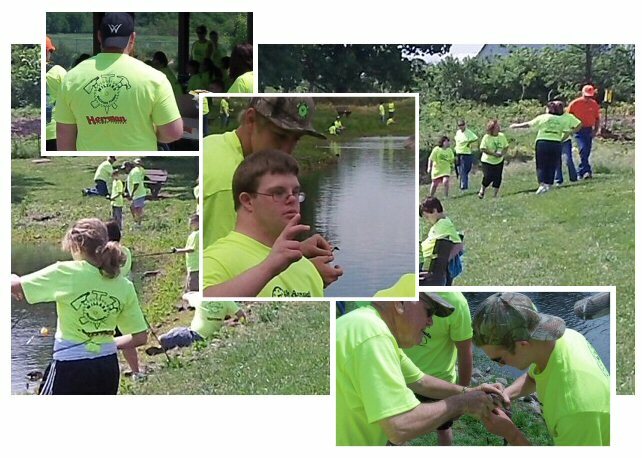 June Herrman Lumber Company had another amazing day participating in the 7th annual Fishing with friends event with kids from Willard schools. Along with a group of young men from the Willard Building Trades Class we were partnered up with kids to help bait hooks, catch a few fish and enjoyed a great BBQ lunch. Big smiles, big fun and some awesome kids, "Fishing with Friends. 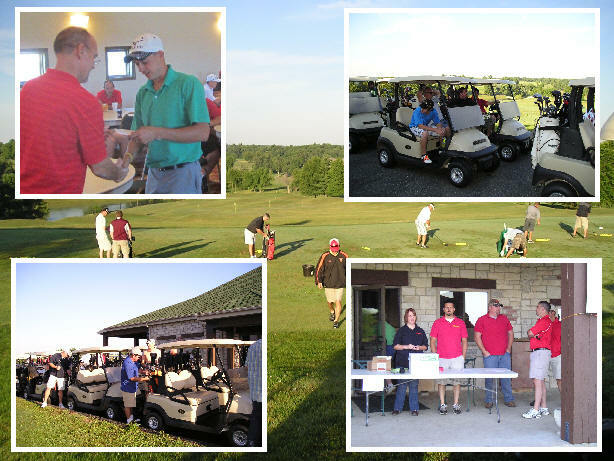 June The Springfield location hosted it's annual pro-builder golf tournament on June the 8th at the Island Greens golf course. Over 160 pro-builders from across the state turned out for the event. 41 teams made up two flights for the morning and afternoon rounds. Prizes for 1st, 2nd and 3rd place were handed out thanks to our over 30 participating vendors that helped sponsor the event. 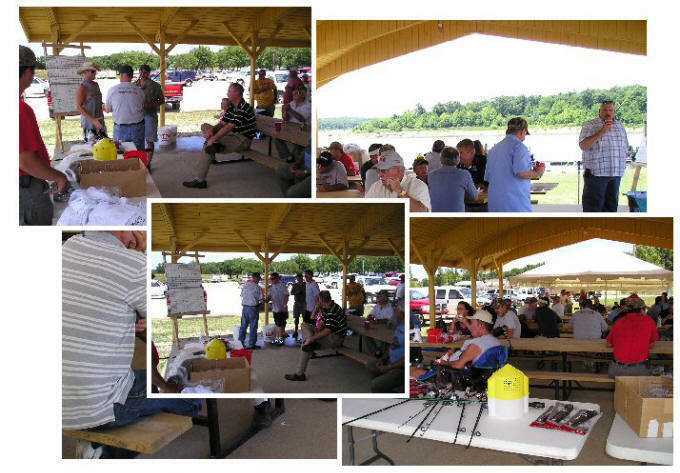 June The Sedalia location hosted it's annual pro-builder crappie fishing tournament on June the 8th. It was a great turnout with about 100 participants. Prizes were awarded for 1st place to Bailey Construction, 2nd place to Weber Construction and the big catch of the day to Jacob Bailey. 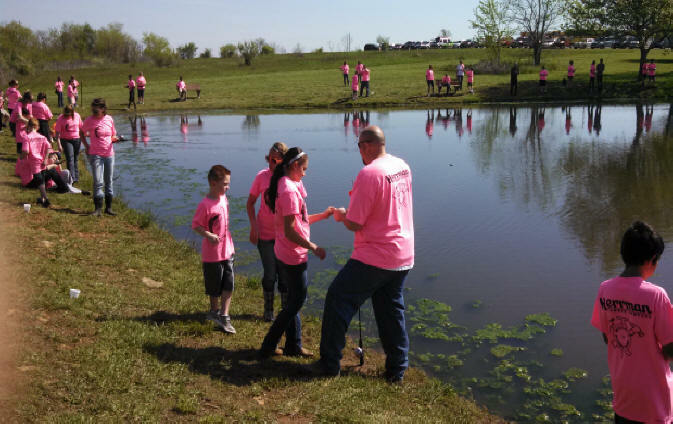 May On May the 1st Herrman Lumber Company had an amazing day participating in the 6th annual Fishing with friends event with kids from Willard schools. Along with a group of young men from the Willard Building Trades Class we were partnered up with kids to help bait hooks, catch a few fish and enjoyed a great BBQ lunch. 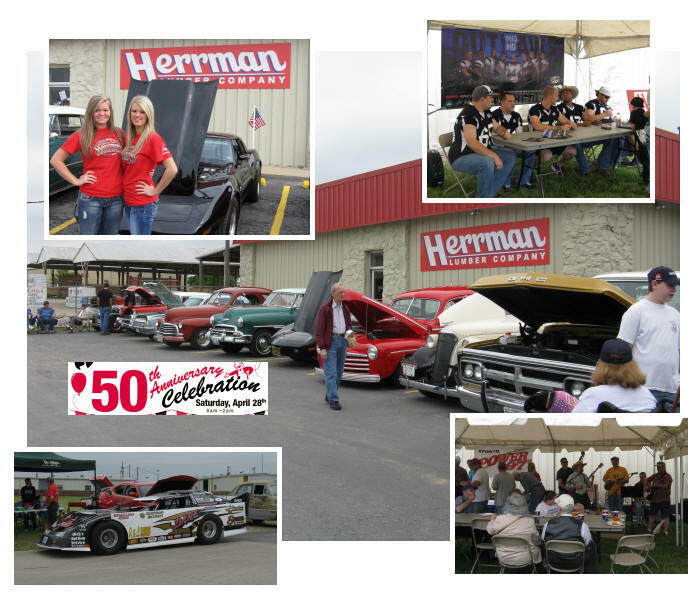 Big smiles, big fun and some awesome kids, "Fishing with Friends"
April The Herrman Lumber Sedalia branch celebrated it's 50th year anniversary on April the 28th. 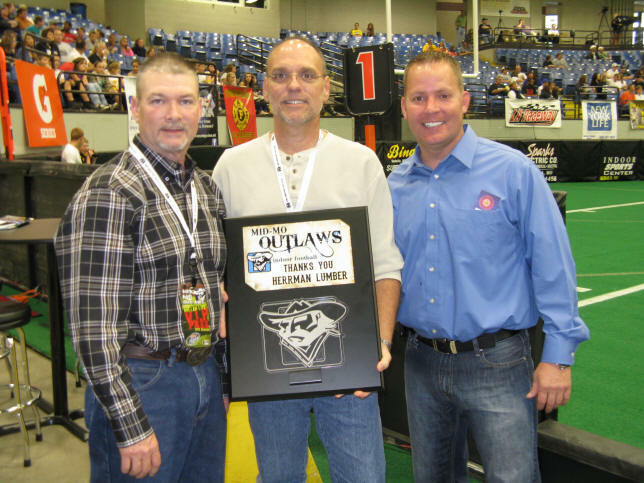 This all day event featured the West Central Missouri auto club, Bob Hiller and the D.A.R.E car. The Mid-Missouri Outlaws arena football team, and the Bootlegger cheerleaders. Music was provided by the Boone Howler Band. Door prizes were handed out all day. Some good food some good friends made this a really great event for the Sedalia store. Happy 50th...!! !